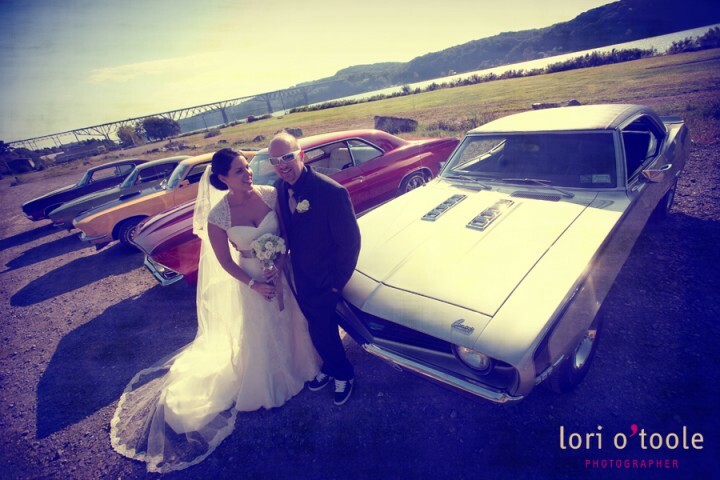 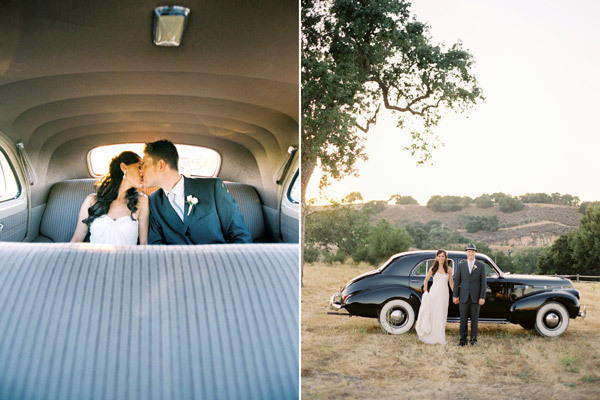 When a Bride and Groom choose a vintage car over a limo I instantly like them more. 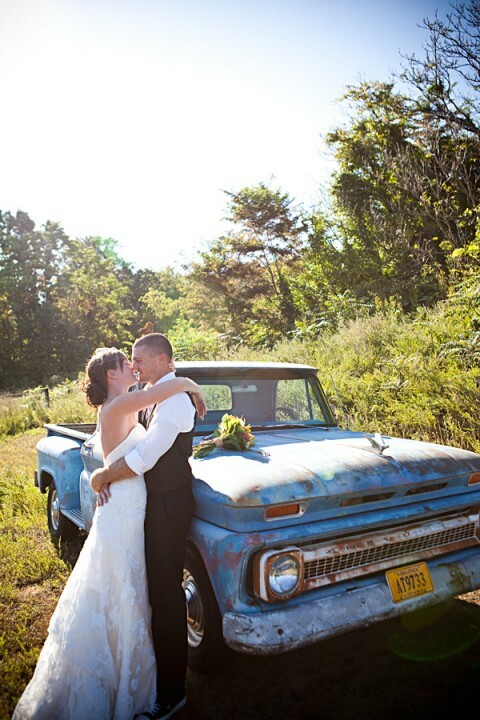 I think it adds just the sweetest little detail to the day. Everyone does a limo… I especially love that a classic car can totally support the design and the overall feel of the wedding. 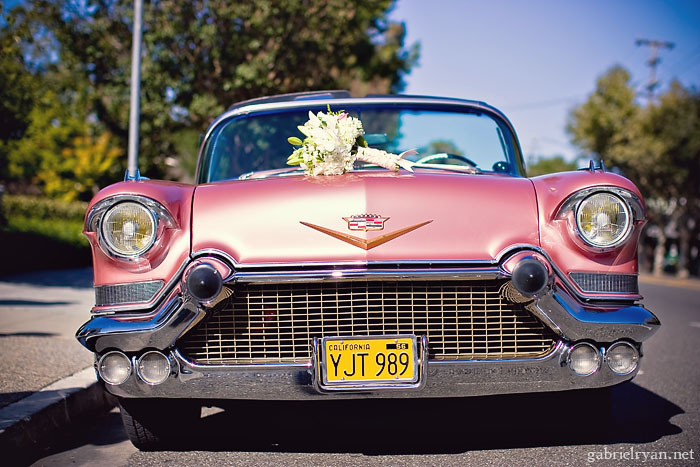 They are romantic and cool all at the same time. 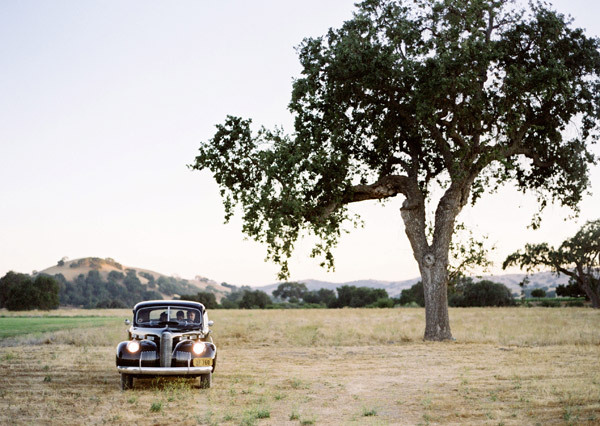 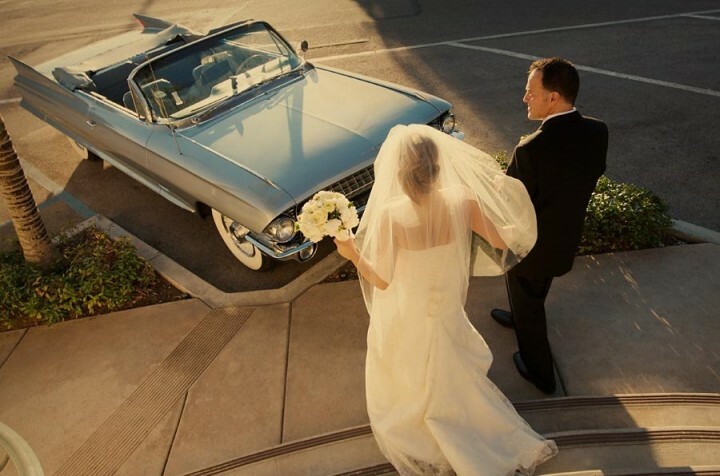 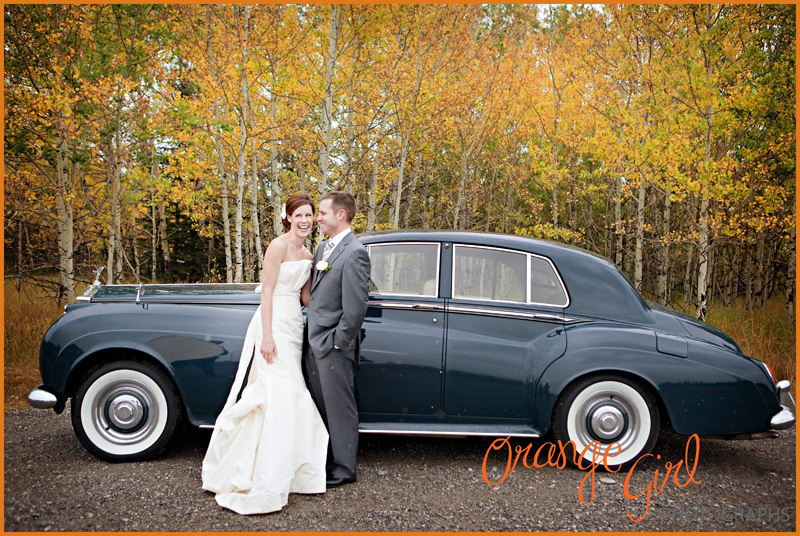 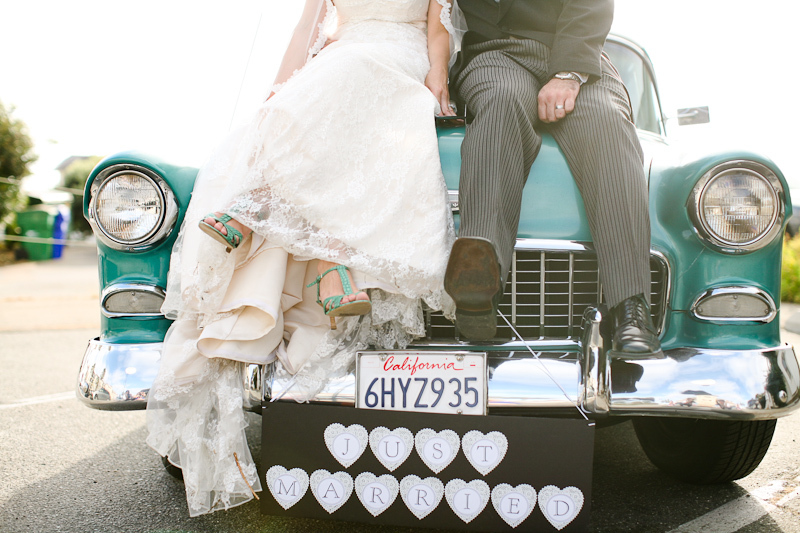 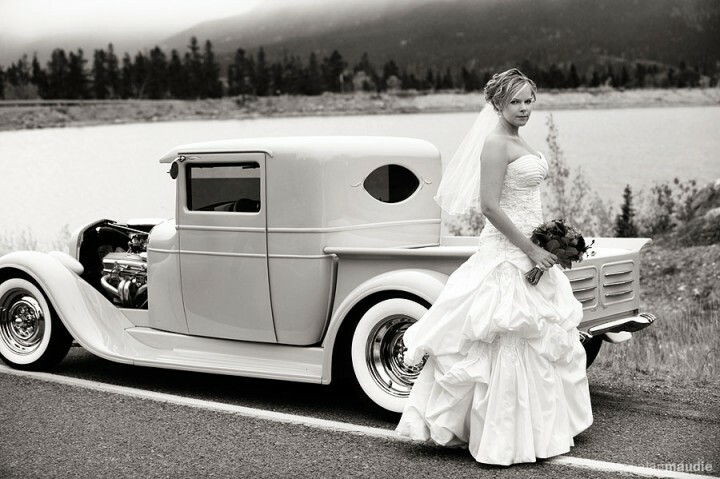 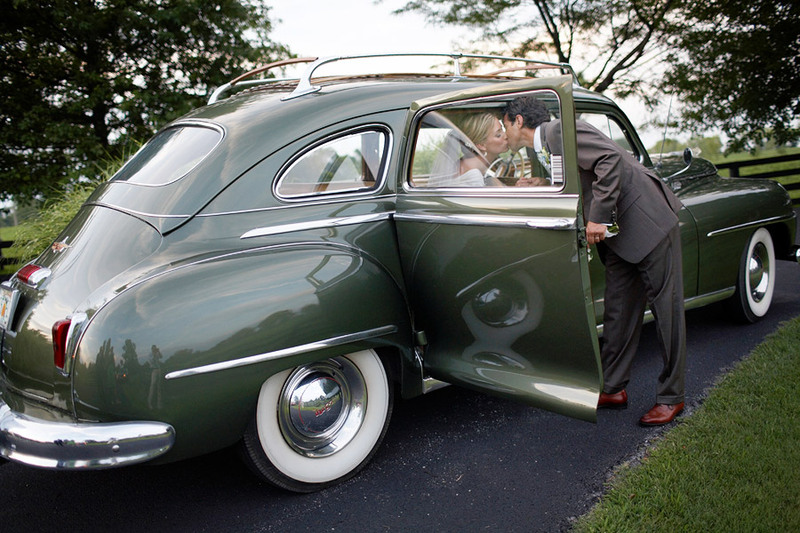 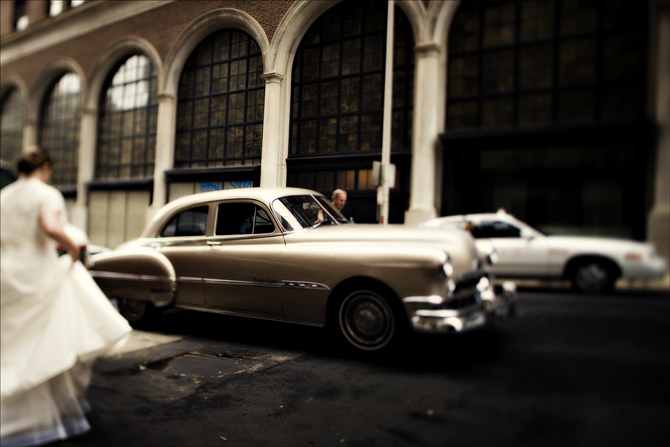 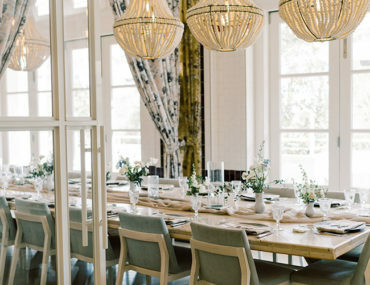 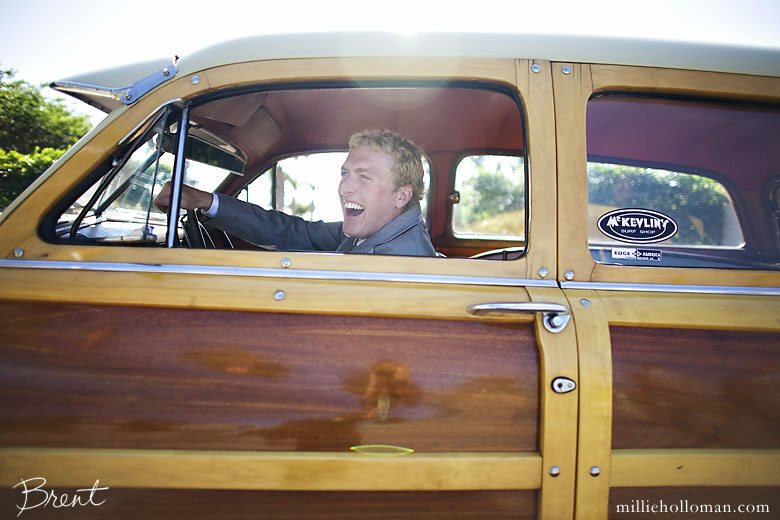 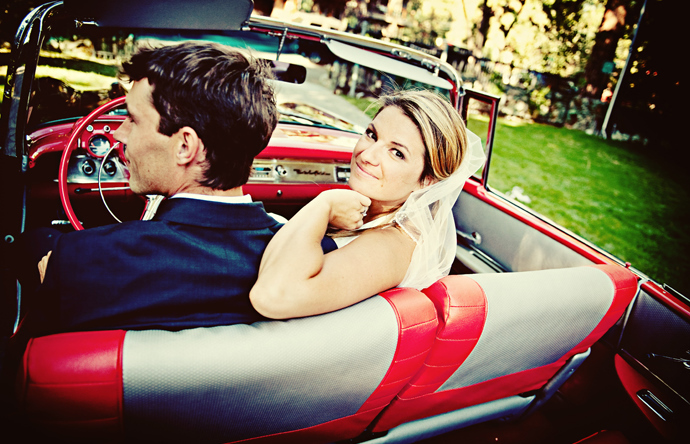 Check out these vintage getaway cars at weddings!